Great space ready to rent! 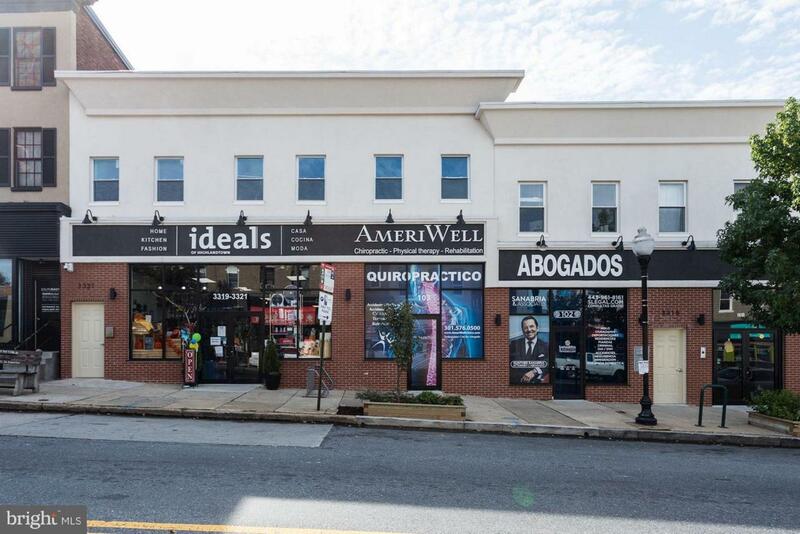 Make this space what you'd like and get plenty of traffic in the vibrant Highlandtown area!! Currently used as a chiropractors office, but would work for a variety of businesses! Make an appointment today for this highly desired area! !